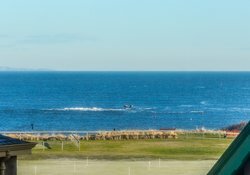 Golf View enjoys stunning views of the West Beach, West Course (golf course) and the sea. 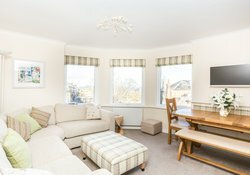 and located right in the heart of North Berwick. 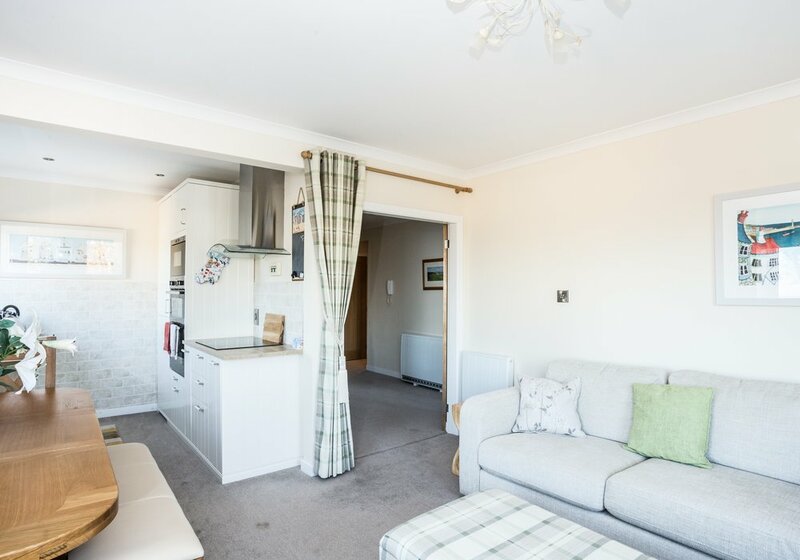 With private parking and just a minutes walk to the beach, golf club and shops this 2nd floor apartment is a great choice for a family beach holiday or golfing break. 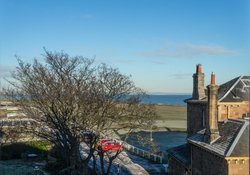 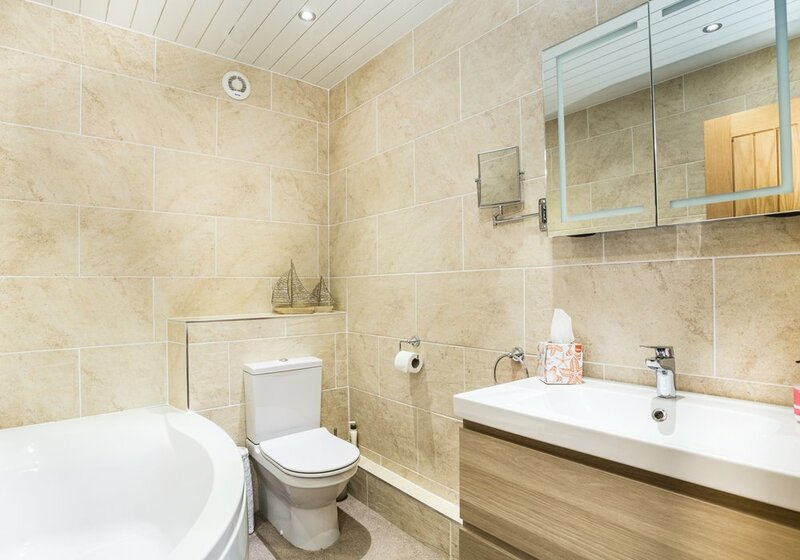 Enjoy panoramic views of The Firth of Forth from the lounge, kitchen and both bedrooms. This apartment is located beside Sula Bassana and Beach Point, both advertised on our website. Appealing to small groups and families, looking for an attractive, well located holiday home. 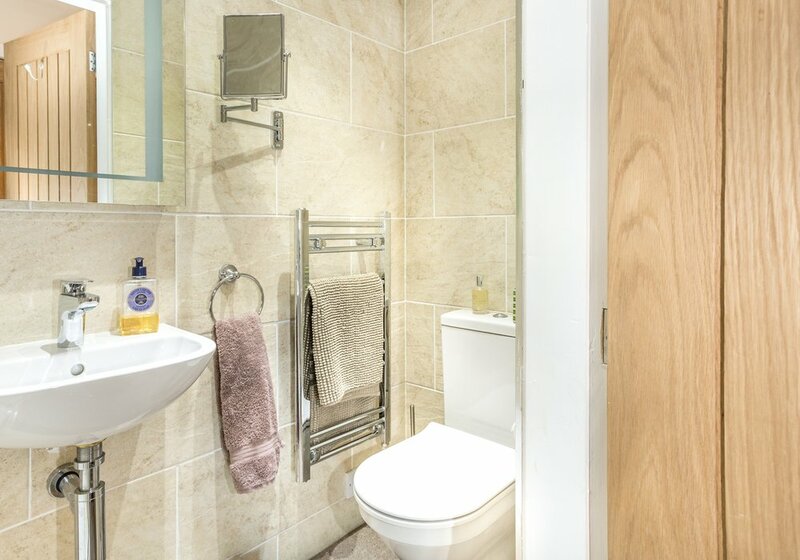 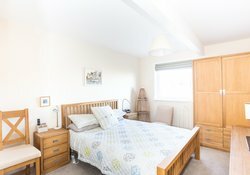 Guests will enjoy a great location between the beach and High Street. 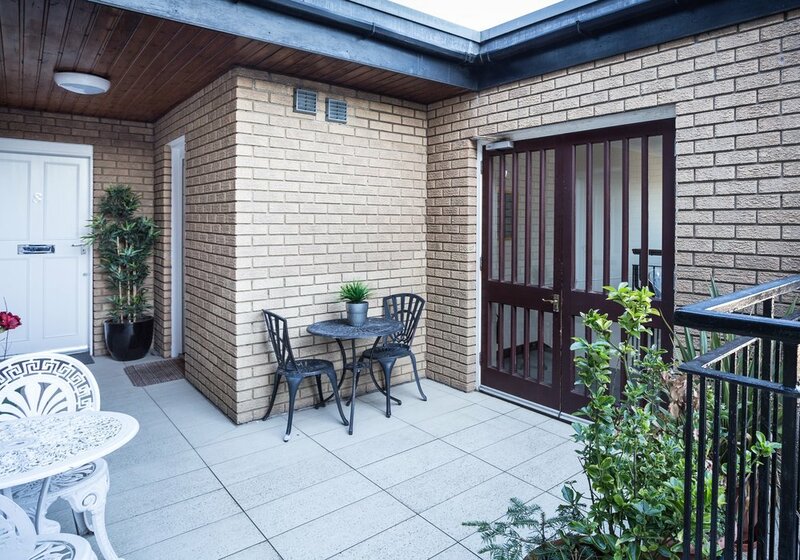 This is the perfect place to relax and explore all that this lovely area has to offer. 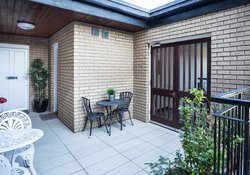 You will be able to enjoy your morning coffee outside in the sun, we have a small bistro table and 2 chairs located right outside the apartment. 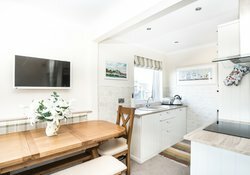 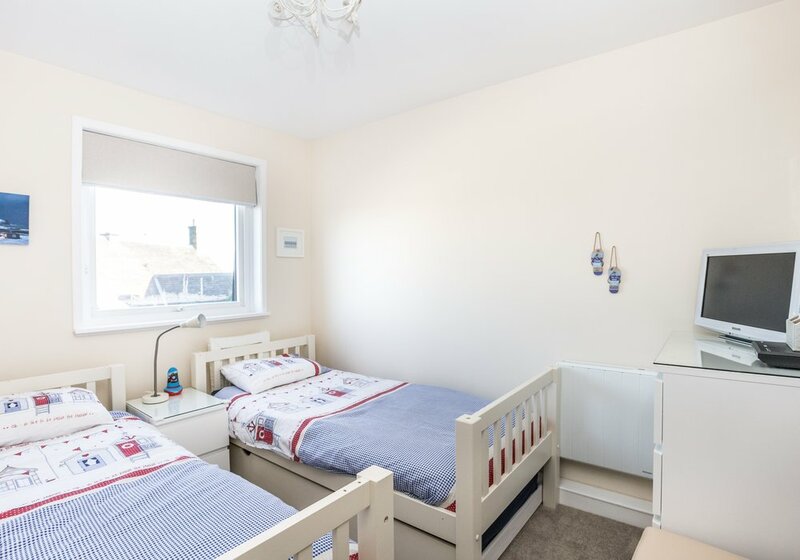 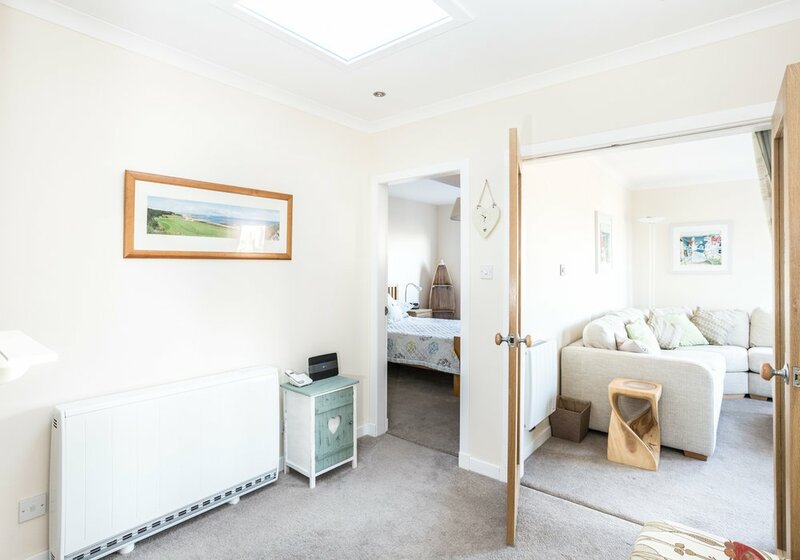 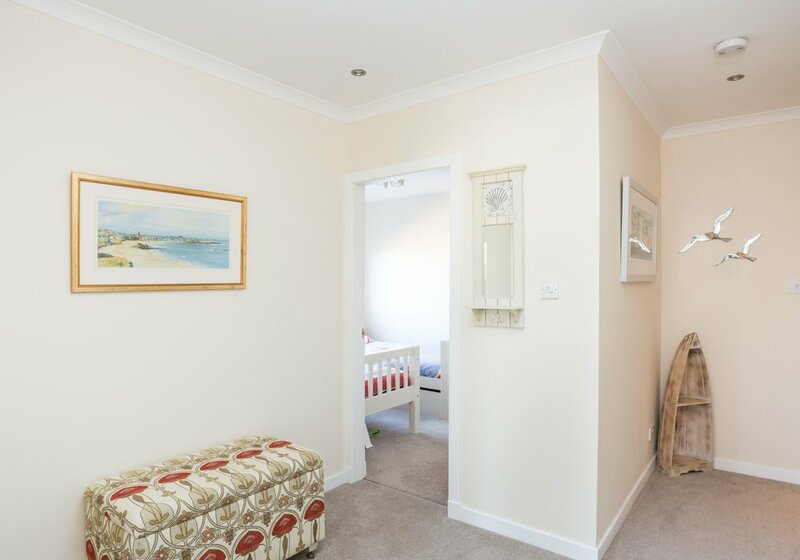 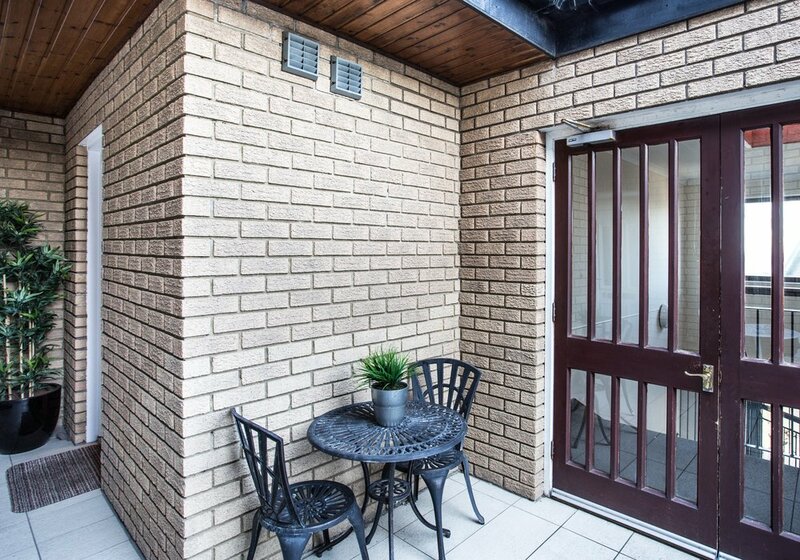 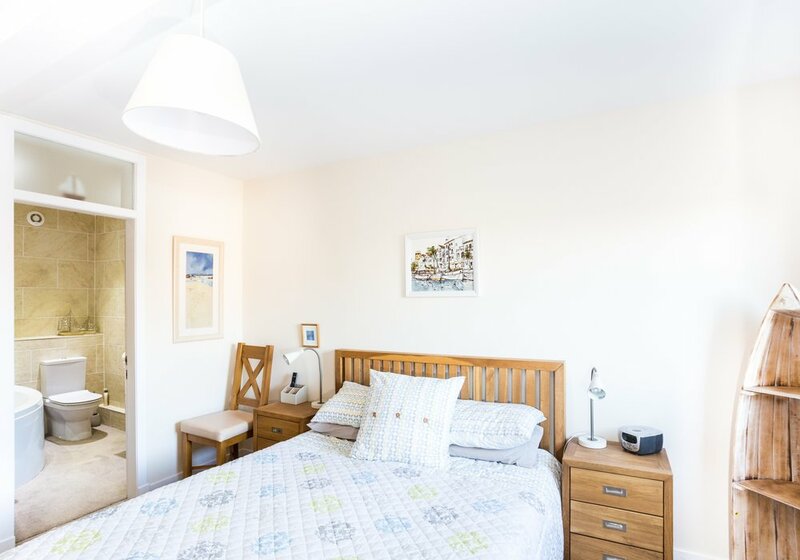 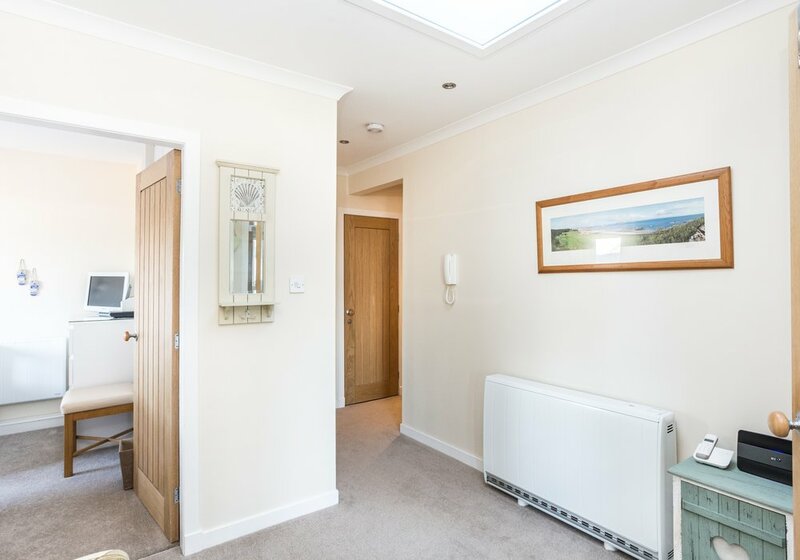 Golf View is at the West end of the High Street and a stone's throw to the beach, making this the ideal location for a family holiday in North Berwick or a golfing break. Perfect for golfers, North Berwick Golf Club and West Links Golf Course are right across the road. On the 1st floor, the apartment block offers a shared outdoor open decked area which is great for those late summer evenings. 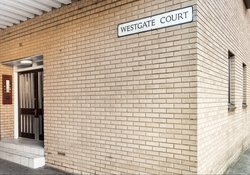 There is a dedicated secure parking space for one car below the apartment block. 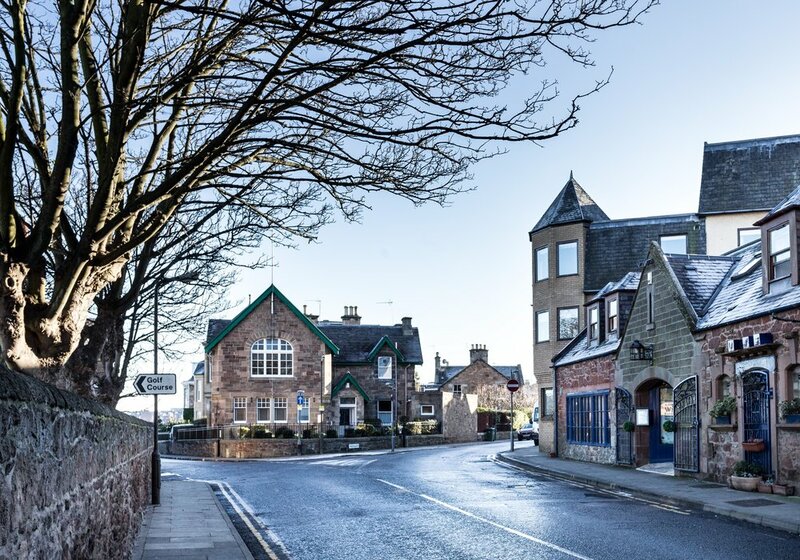 North Berwick is a wonderful seaside town, well located for the best that Scotland has to offer. 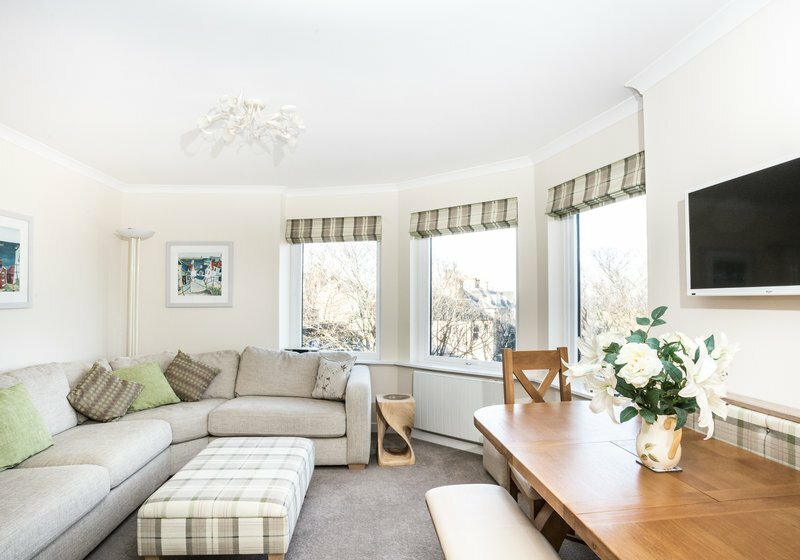 With breath-taking views along the Firth of Forth and the tiny islands of Bass Rock, Lamb, Fidra, and Craigleith, it offers an unforgettable holiday destination. 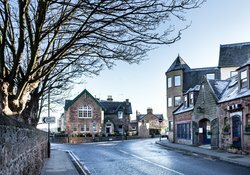 It’s vibrant High Street, with a superb range of cafes, restaurants and stylish independent shops is a great place to browse. 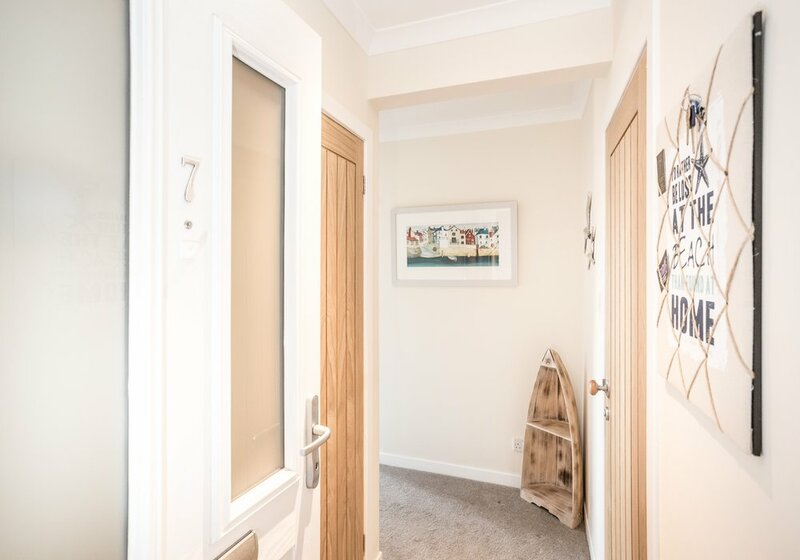 The beach is at the heart of the town, and the charming harbour area with its pretty beach huts and colourful boats, really adding to the seaside atmosphere. Must-see destinations nearby include; The Scottish Seabird Centre, The National Museum of Flight, Tantallon Castle and of course, a day trip to the beautiful capital of Scotland. Electric heating, bed linen, and towels are all included in the rental. 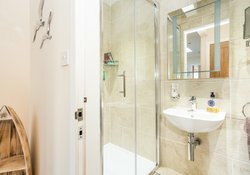 To make a booking you can book directly through our website - it’s safe and secure. All you need to do is select your dates and the number of guests. 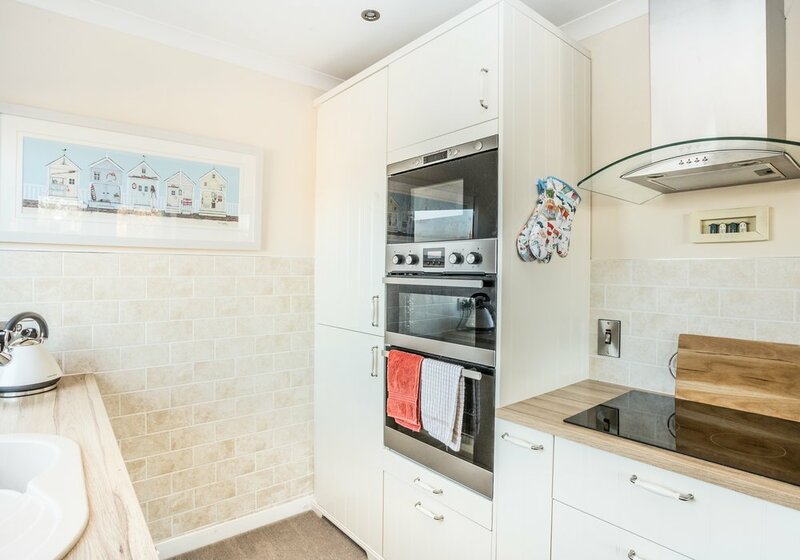 The price will be calculated for you. 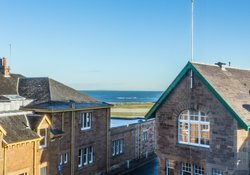 You will then be required to pay a minimum of £150.00 as part payment, this is non-refundable in the event of a cancellation. Then, thirty days prior to your arrival date the balance will be payable plus a refundable damage deposit of £150.00. 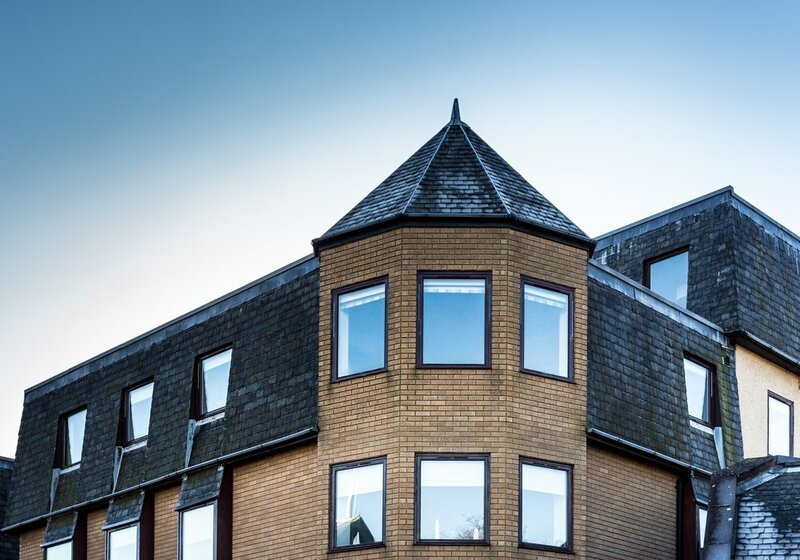 Your refundable damage deposit will be held until you depart and then automatically refunded back onto your card within the week after you depart. 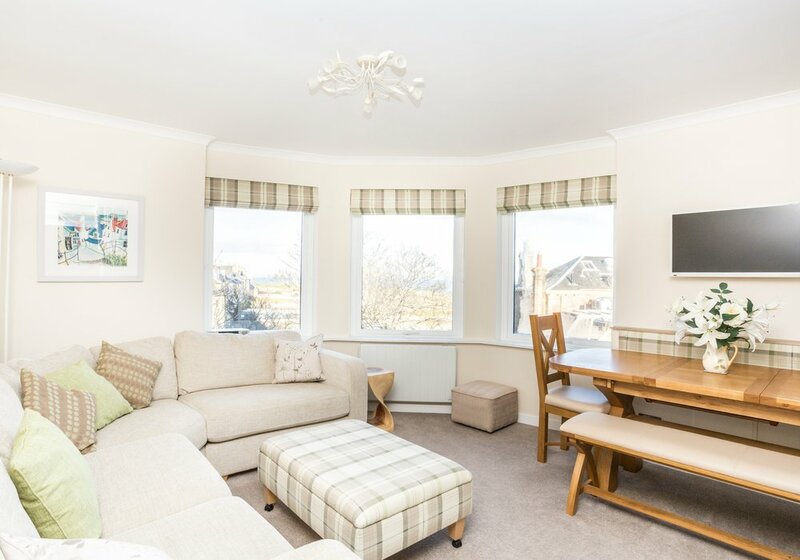 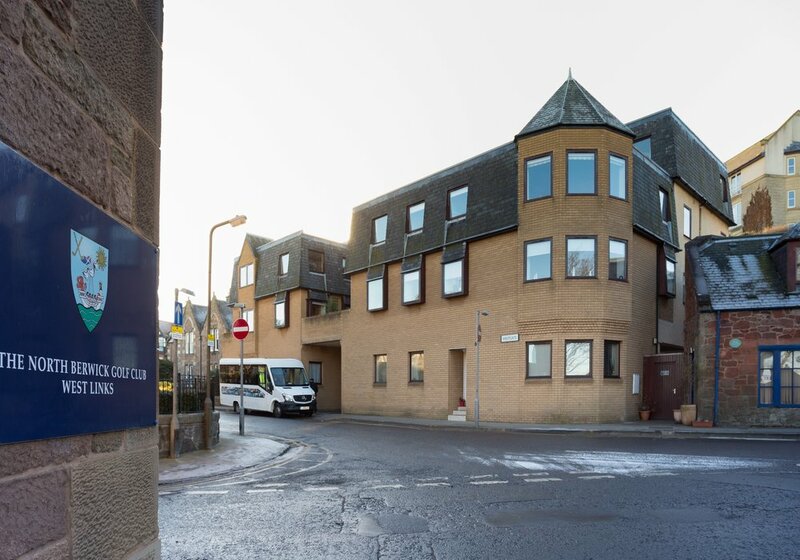 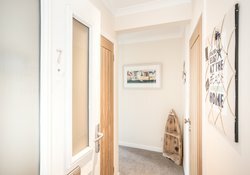 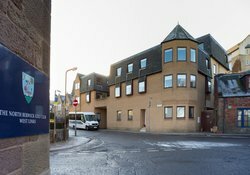 Golf View, t is located on Westgate which is an extension of the High Street, 1 minutes' walk to the West Beach, North Berwick and the famous West Links Golf Course. 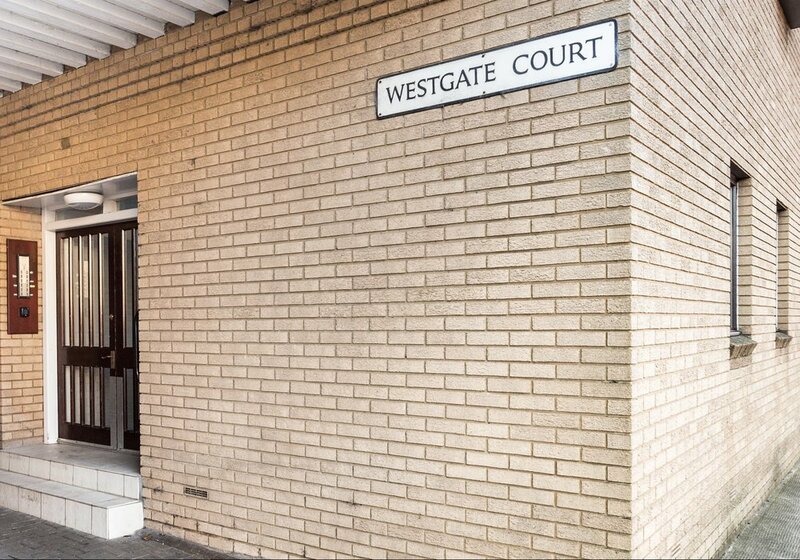 A couple of minutes walk to the commercial part of the High Street for great shops, restaurants, pubs and coffee shops.